After talking about Ransom and Janeway both admitted to bending the prime directive last week. Aaron pitched the idea of talking about the prime directive. 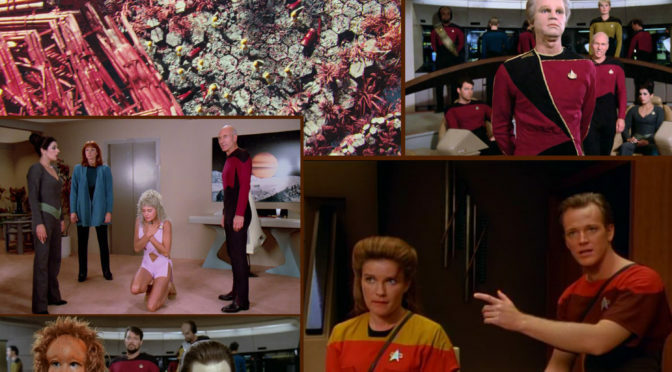 We thought this was a great idea but we decided it was too big to cover in one go so we will be doing multiple episodes about the prime directive. 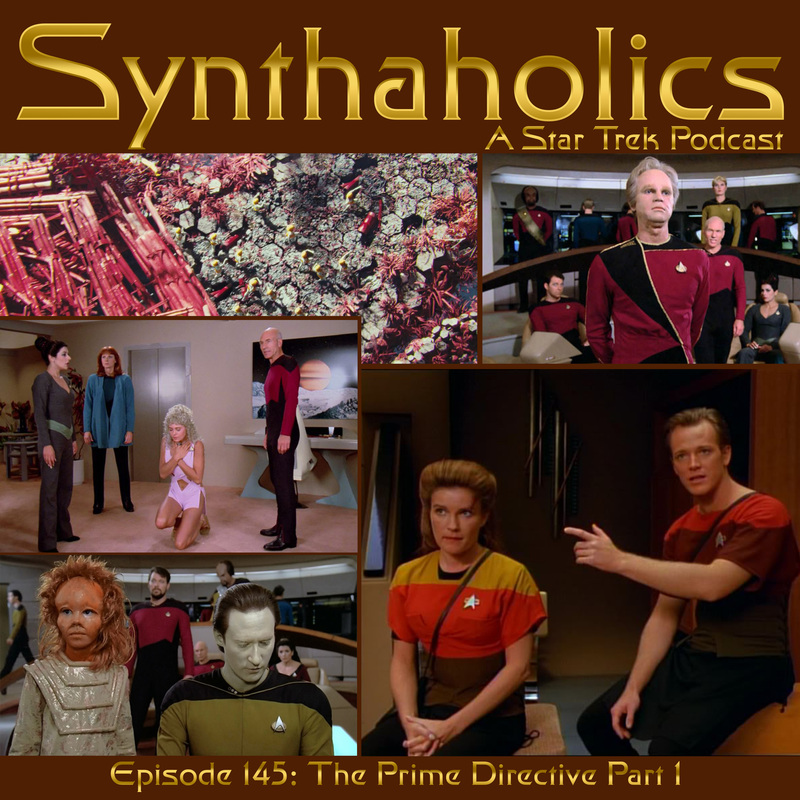 This week we discuss the basics of what the prime directive is as well as some inconsistencies and exceptions to the rule. Specifically we get into General Order 24 and a little bit into the Omega Directive. We hope you are thirsty it’s time for your weekly shot of Star Trek!